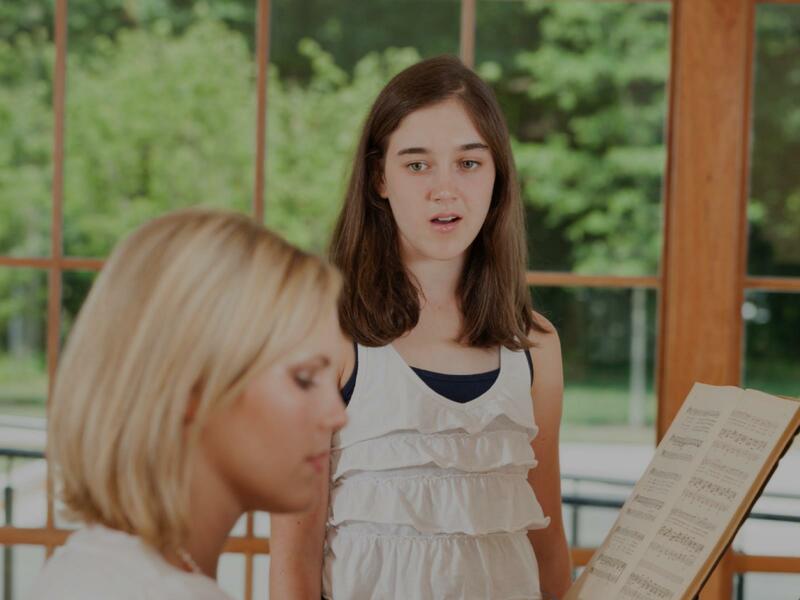 Looking for private in-home or in-studio Opera Voice lessons? Our Oxford teachers are ready to get you started. Find your teacher today! I am classically trained and this music is my first love. I focus on technique. If you are already accomplished, I can help you fine tune your technique and learn or polish repertoire. If you are a beginner, I will give you the right start with a foundation of proper technique focused on safeguarding your instrument for correct use.